Employer optimism continues to grow and so does the battle for top talent. We are seeing business and employment growth in the market at a stronger level than we have in several years. This growth also drives market compensation, competition for talent and the challenge of retaining your best and brightest. Ensuring competitive positioning of your business is important and regularly monitoring your compensation practices and how they compare to your market is a best practice. To help with competitive market benchmarking, The Fahrenheit Group broadened our Total Compensation Survey for Small and Middle Market Companies. These analytics will help organizations better position their businesses for success. The results from our survey came from businesses predominantly in the Mid-Atlantic with a total employment of 10,326 and employment of 6,367 in the Mid-Atlantic region. The survey respondent median revenue was $5.5 million and the median staff size was 34 employees, and 66% of the companies had annual revenue of less than $20 million, reflecting a comprehensive set of total compensation and human resource data for primarily privately-held small to medium-sized firms. The 2015-2016 summary report provides data on base salary, cash incentive, and total cash compensation for 49 key positions; with data provided for companies with revenue of less than $10 million, companies with revenue between $10 and $49 million, and companies with revenue greater than $50 million, and in total. Executives are provided the opportunity for annual bonuses in 66% of the responding companies, 32% of the firms provide executives stock options, and 26% of the firms provide them with annual incentives. The number of companies providing bonuses to executives increased from last year, while stock options grants increased and annual cash incentives remained about the same as last year. These and other short and long term incentive awards that are offered to employees appear in the survey by employee level (executives, middle managers, technical/professional staff, sales staff and non-exempt employees). Nearly all survey participants (99%) provide health care coverage for employees and/or families, and cost sharing between the employer and employee increased this past year. In 2015, employees contributed 21% of the total cost for single coverage (vs. 19% in 2014) and 41% of the total cost for family coverage (vs. 35% in 2014). Other common benefits provided to more than three quarters of full-time employees include 401(k) retirement savings, dental care, and prescription drug coverage. Additional employee benefit plan practices are contained in the survey report. In addition, this year’s survey reported an increase in the percentage of companies contributing to their employees’ 401(k) plan to 87% (from 82% last year). In addition, the survey reports on health care plans, waiting periods, paid time off and traditional leave packages, company paid holidays and wellness benefits. 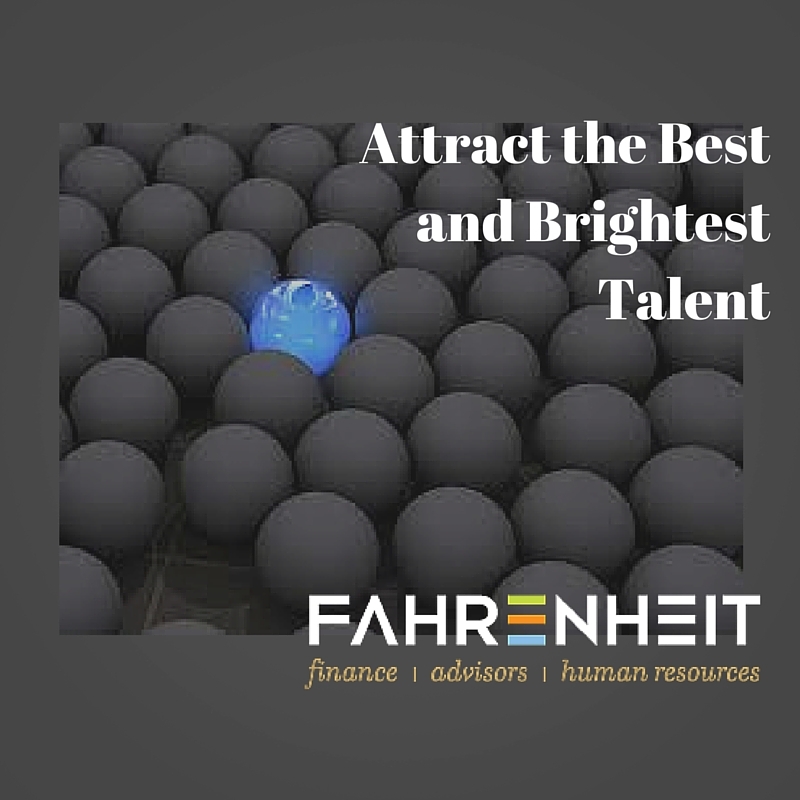 To learn more about how to keep your company competitive with a market-based compensation study or to get the full details of the Total Compensation Survey, please contact The Fahrenheit Group’s Compensation Practice Leader, Steve Rosenthal at srosenthal@fahrenheitadvisors.com. Steve Rosenthal is a compensation and benefits executive with over 30 years of corporate and entrepreneurial human resources experience. He has led an award-winning human resources management consulting firm was an executive for ExxonMobil (Mobil) in compensation and benefits previously. Steve possesses a unique combination of both strategic and tactical experience focusing on the design and implementation of state-of-the-art compensation programs.